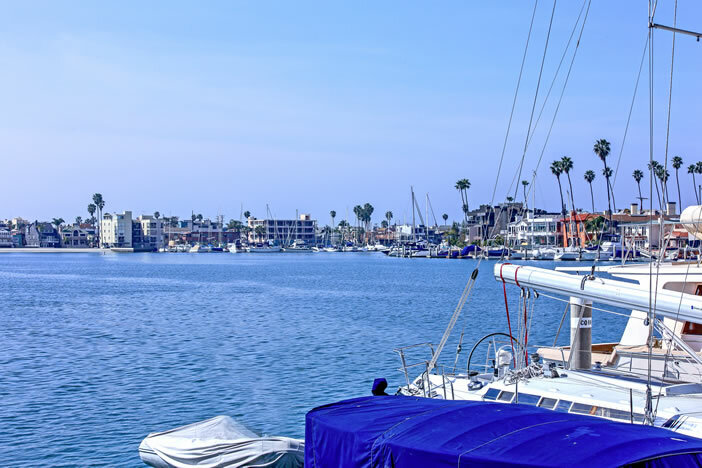 We’ve listed the best Los Altos homes for sale in Long Beach, California. The Los Altos neighborhood is located in the eastern portion of Long Beach and is a quiet residential neighborhood and for it's family oriented atmosphere. Los Altos homes for sale range in architectural styles including Post Modern, Mediterranean, Art Deco, Spanish, French and many more. LongBeachRealEstate.com is among the first to receive real estate listings for Los Altos homes for sale as soon as they hit the market. Subscribe to our newsletter to receive the latest listings and feel free to contact us for assistance with finding the perfect home.